Givenchy Dahlia Noir is a feminine and mysterious name referring to a flower that does not exist: the paradoxical black dahlia. Structured and rigorous, yet feminine and soft, the dahlia epitomizes Givenchy’s style.Givenchy Dahlia Noir EDP is a chypre, powdery, floral fragrance. A classic, unique fragrance with the femininity of a powdery rose and the sensual mystery of vanilla. 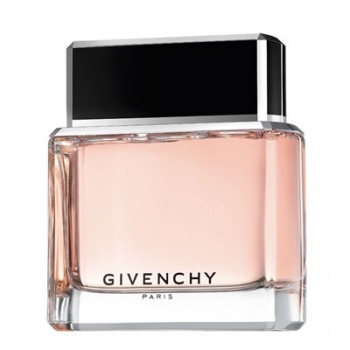 Givenchy Dahlia Noir EDP begins with powerful chypre tones of pink pepper, mandarin orange and mimosa, over an elegant floral heart of rose, iris and patchouli and a sensual powdery finish of sandalwood, vanilla and tonka bean.